Just part of the benefits of Watchmen Membership involves our buying power and the ability for us to purchase directly from the factories instead of using wholesalers and distributors. This allows us to pass those tremendous savings on to our members as they seek to obtain all the gear and supplies that they may need. 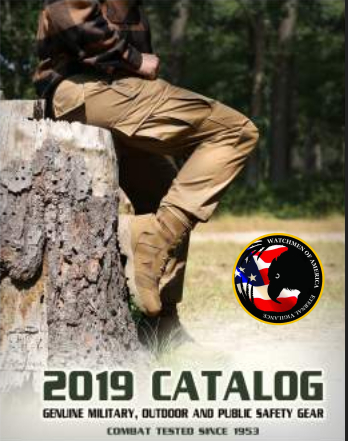 The new 2019 catalogs are now available and can be requested from the Members Area of the website under the "Benefits" button. The exclusive and confidential price list is also posted there for download as well. 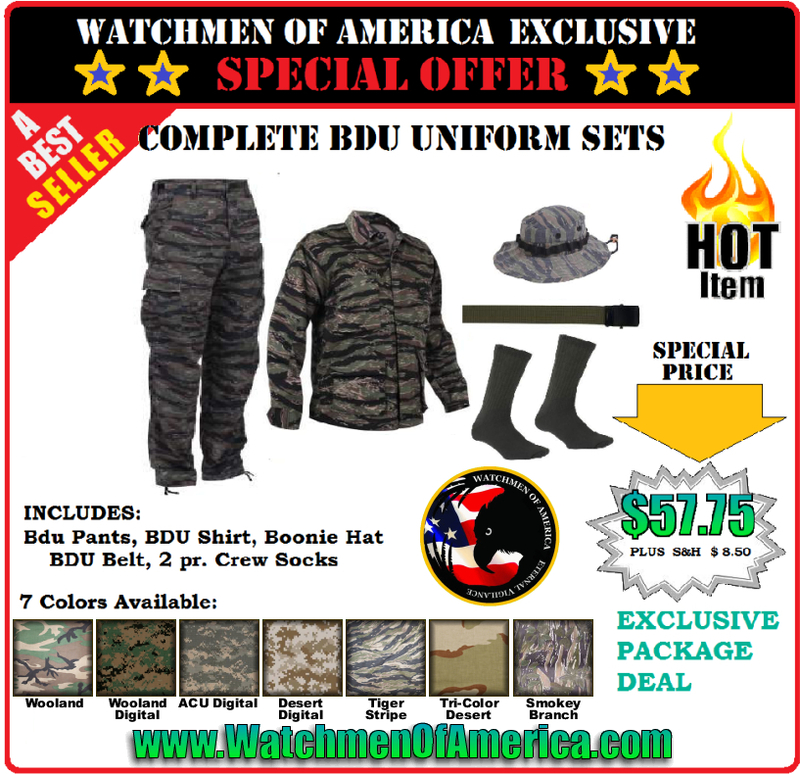 Among the many great deals available through the Watchmen include our exclusive "package" deals that we put together especially for our members. an example of those great savings is shown here. We also have the ability to make "Bulk Purchasing Sessions" which allow our members to join in on certain special offers and save even more as we have negotiated contracts with over 17 vendors. 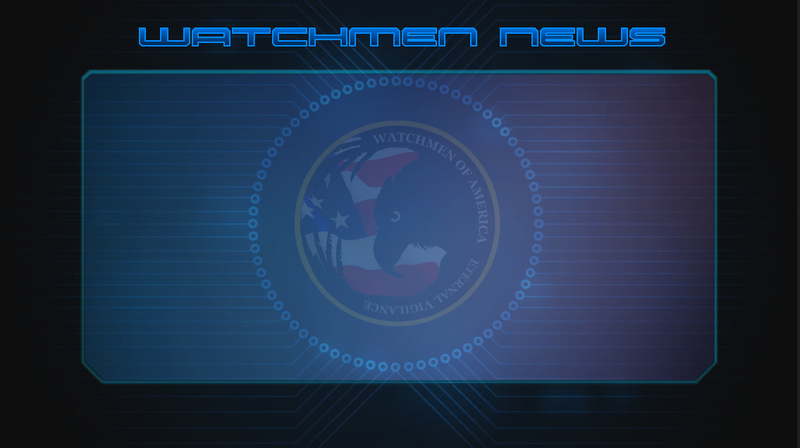 "Since I joined the Watchmen, I have made only two major purchases for gear and supplies and I have recovered my membership dues many times over, in essence the amount I have been saving has more than paid for my membership. I love being a Watchmen"